How much is Dino Danelli Worth? Dino Danelli net worth: Dino Danelli is an American drummer who has a net worth of $6 million. Dino Danelli was born in Jersey City, New Jersey in July 1944. 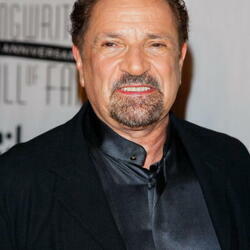 He is best known for being the drummer and an original member of the band The Rascals. The band formed in 1965 and released their debut studio album The Young Rascals in 1966 which reached #10 on the Cashbox chart and #15 on the Billboard Top 200 chart. The band released the album Collections in 1967 and their album Groovin' was released in 1967 and reached #5 on the Billboard Top 200 and #6 on the Cashbox chart. They shortened their name from The Young Rascals to The Rascals and released the album Once Upon A Dream in 1968 which reached #8 on the Cashbox chart and #9 on the Billboard Top 200 chart. The Rascals also released the albums Freedom Suite in 1969, See in 1969, Search and Nearness in 1971, Peaceful World in 1971, and The Island of Real in 1972. Their singles "Good Lovin", "Groovin", and "People Got To Be Free" all reached #1 in the US and Canada. 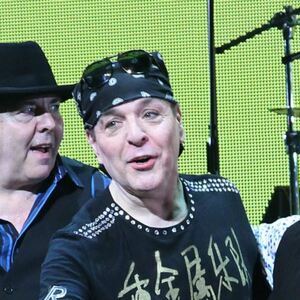 Since 1980, Dino has also played for Steven Van Zandt's band Little Steven & The Disciples of Soul.